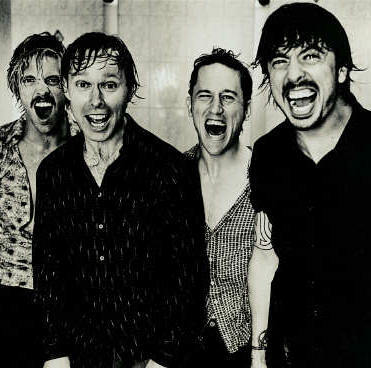 Foo Fighter. T.I. 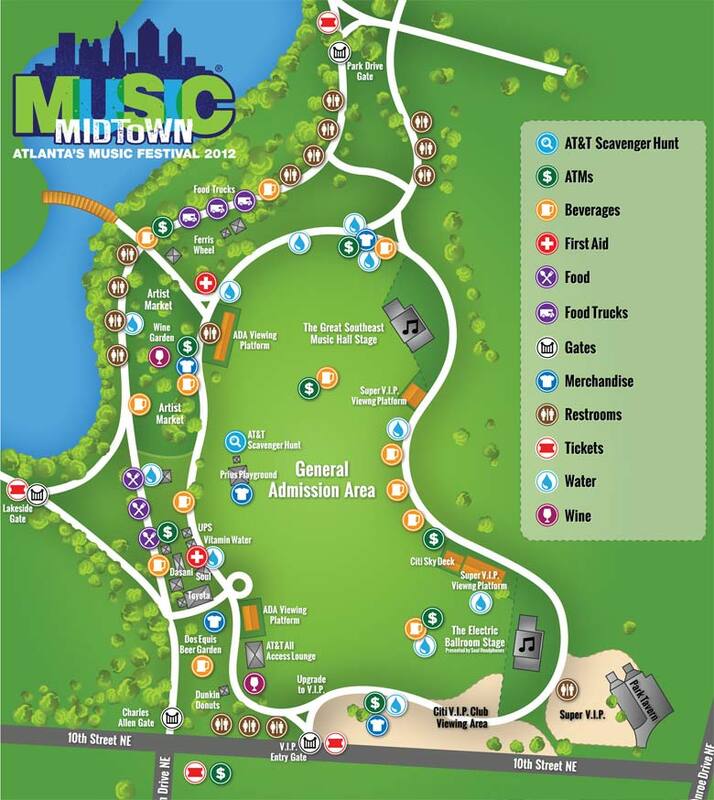 It's Music Midtown on Friday! Music Midtown is back this year with a two day line up on two separate stages. Foo Fighters, T.I, the Avett Brothers, Joan Jett & The Blackhearts, and Van Hunt will be performing. Check out the full schedule here. MM is at Piedmont Park - see below. General admission is $63 on Friday and $79 on Saturday and $110 for a two day pass on Stub Hub. Go check it out. It's gonna be a blast! First: Sleep in and have a late breakfast. Ria's Bluebird is the place. Famous for their pancakes, either sit up at the bar, or try to get a seat right at the window, so you can have the strangely comforting view of Memorial Drive and the Oakland Cemetery beyond. Comforting because it's the site of some pretty impactful folks in terms of Atlanta History. You should check it out some time. But not today. Today, focus on your plate of pancakes and hot cup of coffee. Try the grits too. If you're not in the mood for pancakes, try the country fried tempeh. Not too shabby. ($ - $10 per person). Second: Get your gear. Get ready for MM tonight with a trip to Urban Outfitters in Virginia Highland. They got the good stuff! Check out the review at New York Magazine. Third: Take a nap. Recharge for MM! 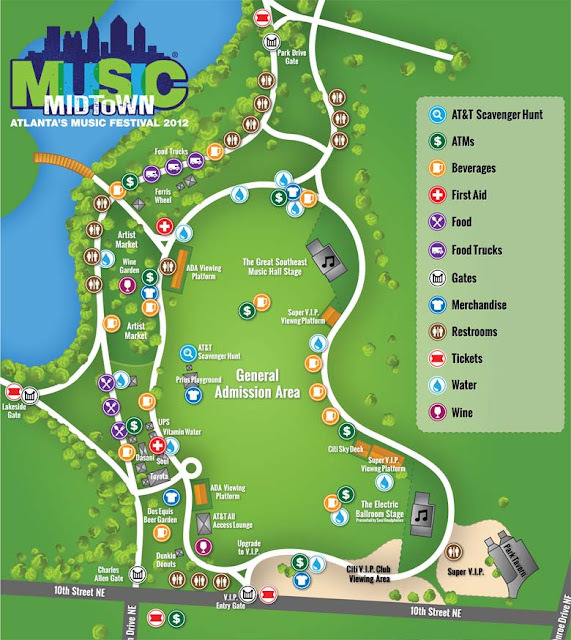 Fourth: Music Midtown starts at 4 on Friday. 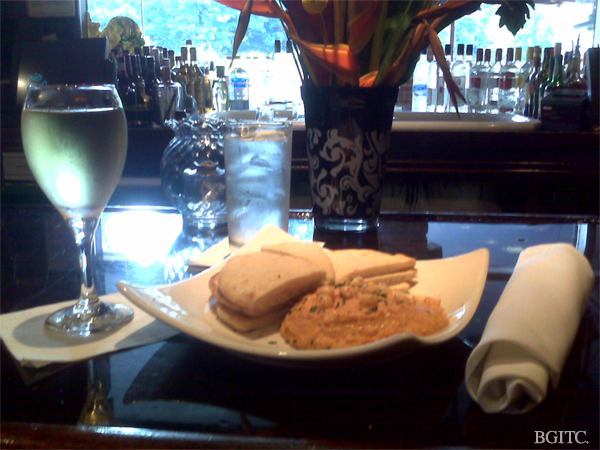 Have dinner there, or at Apres Diem, which is just across from Piedmont Park. If you're lucky, they'll be playing Tracy's iPod. Tracy is one of the servers at Apres Diem. She selects the coolest music from around the world - an infinitely smooth playlist. Try a manhattan, or a Hendrick's gin and tonic with thick slices of peeled cucumber. Also try the fruit and cheese plate, or the hummus. Both excellent. Don't forget to make a trip to the desert bar too. The cakes are excellent. $25 per person. Have dinner and a drink at Apres Diem before Midtown Music. Finally: Head on over to the show. Enjoy! Urban Outfitters: Up to you! MM: $130 plus $20 for drinks.